In addition to guest posting on the UpCity blog, Kansas City Website Design is featured as one of the Top Web Designers in Kansas City. Check out their profile here. At a boutique digital agency, you are handling a lot of important work for your clients, using many platforms. Your customers depend on you to create engaging content for their websites, mobile platforms, social networks, applications, and multimedia presentations like podcasts and videos. It’s a lot to do, and you have to do it well. Outsourcing services enables you to offer the best of the best to your customers, while retaining overall control and direction of their campaigns. Your agency will be able to focus on positive momentum for your client, reputation building, and deepening your customer relationship, without getting bogged down in the little daily tasks. If you outsource to experts in each of these fields, you can rest assured that your client will be getting the best service and resources, and you will be able to greatly expand your offerings. Regular blog posting is an excellent way to keep your clients’ websites up to date and bring in new traffic. However, keeping up with dozens of blogs is a significant time commitment. It can pull your digital agency staff away from other, more immediately pressing tasks. By outsourcing blog writing services to professional writers, you will be getting regularly scheduled, high-quality blog content for your client, without having to write it yourself. Most blog content writing services are affordable. With experienced and knowledgeable authors penning the words, you will be receiving content that is polished and pleasing for your readers. This is also an ideal solution for your clients who are just starting out with a blog. Outsourcing the content means that you’ll be able to start the feature very quickly. You can focus on marketing the blog and overseeing its design and functionality, while professional writers produce the articles for the launch. Writing a guest blog post is a good way to drive traffic back to a business site. 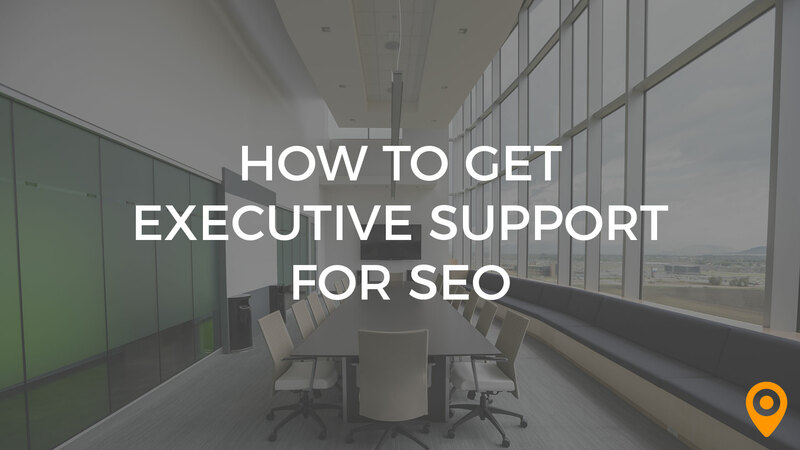 It’s an effective SEO strategy that improves authority for businesses. While your clients would likely benefit from guest blogging, it can be challenging to find sites that are accepting guest posters. It’s time-consuming. And then you have to write the content. Guest blog outreach services will find blogs that accept guest content, connect with the owners, find a writer if needed, and ensure that the guest post is published in a way that is beneficial to your client. Being a guest on a podcast is one of the newest and most effective ways to drum up business. Having your client featured as a podcast guest gives them authority, and exposes them to a wider audience. Like guest blogging, however, it can be a time-consuming task to find podcasts that are accepting guests, let alone those that are looking for clients like yours, specifically. Outsourcing to a podcast guesting service means that your clients can benefit from this source of exposure without the usual legwork to find opportunities. A good podcast guesting service will have the resources and industry-knowledge to expedite the process. 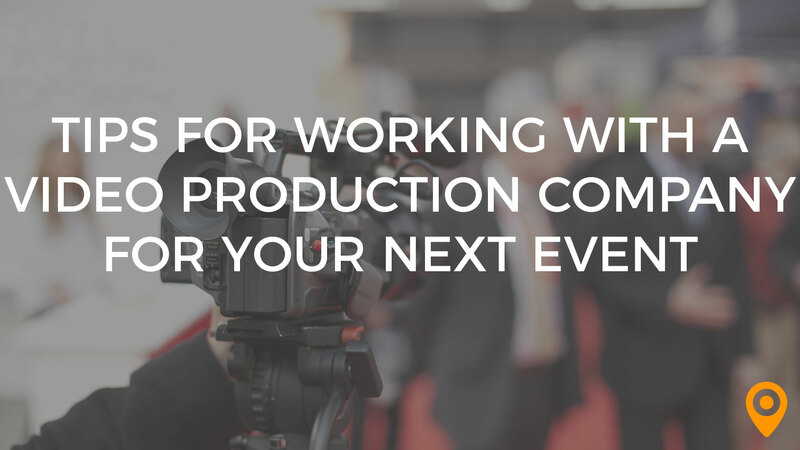 They will make sure that your clients fit well with the hosts and the podcast subjects. Cultivating great relationships between hosts and guests is their business. You can rely on a podcast guesting service, therefore, to handle this important marketing technique with skill. 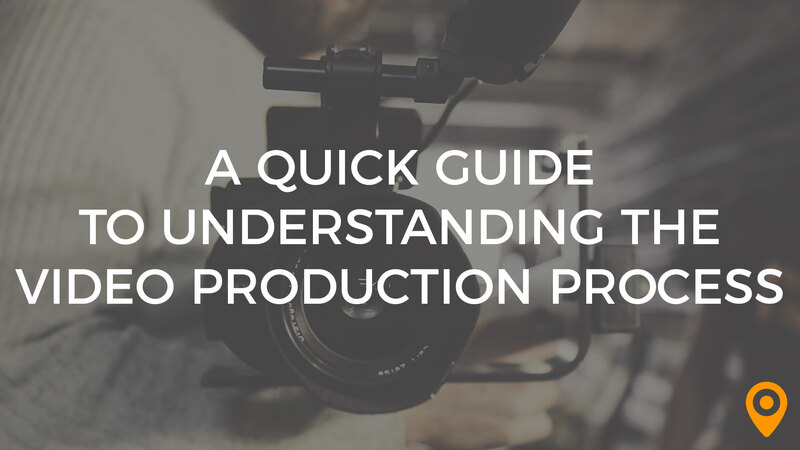 They will even help train and prepare your client for appearing on podcasts, giving them strategies for being an excellent guest ranging from what audio equipment to use, to funneling new leads through what they choose to say on-air. Local citations ensure that your clients’ information is mentioned on the web, with all of the pertinent contact information that helps drive local search results. They also help with SERP stacking – a way to use other websites as a way to get more first page visibility for your agency and your clients. Or, you could outsource. A citation creation and management team will be well versed in creating these mentions with all of the relevant information and submitting them across the web. Outsourced citation management means that your client appears on every site from Yelp to Facebook, without you, or them, having to track down every potentially applicable listing. Citation management can make a big difference for your client. It’s labor-heavy though, and it’s easily outsourced. Social media posting is the backbone of many digital marketing strategies. According to MarketingSherpa, 95 percent of online adults aged 18-34 follow a brand via social networks. Your client needs to be working with the social media platforms relevant to its ideal demographic. And brands do best when they are regularly creating, curating, and sharing high-quality content on those platforms. Social media management merits a full-time position. You should strongly consider outsourcing this service so that it can be done dynamically and consistently. A good social media management team is always ready to handle posts, crisis management, and customer outreach. It is a logical step to hire experts who can do this, 24/7. Outsourcing social media posting ensures that there are always eyes on your clients’ social media pages without requiring anyone from your team to devote all of their time to this branch of the marketing strategy. Whether you hire freelancers to create social media posts, or you outsource fully to a social media management company, your client will certainly benefit every hour put into achieving social media objectives. Many of the above tactics – if not all – could also be outsourced to experienced freelancers. As an agency owner, you will have to vet freelancers and test several before hiring one for client work. There are many freelancer crowd sourcing websites such as Freelancer.com and Upwork.com where you can post jobs and search for talent based on experience level, ratings and reviews. You can find freelancers with podcast booking and guest blogger outreach experience, as well as blog writing skills. In most cases, outsourcing to niche service providers with reseller or white label programs will be the best way for your agency to outsource. Freelancers, however, can also be a great choice if you are willing to put the time and energy into testing and vetting the best talent. When you outsource services to small, focused, expert teams, your boutique agency can focus on what it does best — oversight and strategic planning for your clients, tailored to their needs. 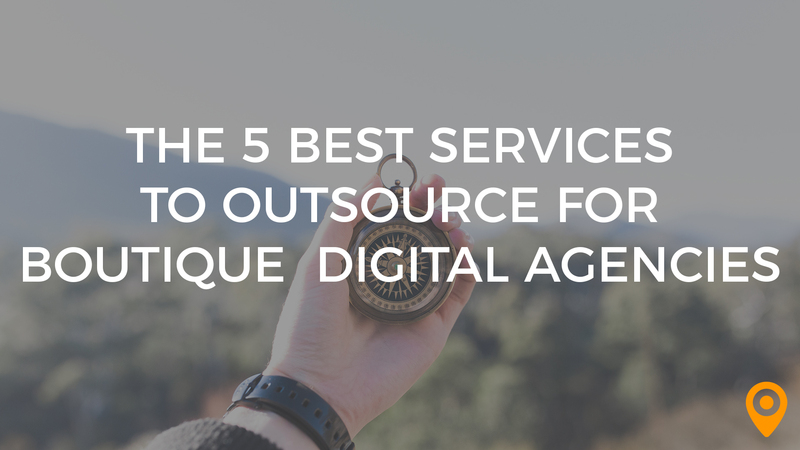 Consider outsourcing these five key services so that your agency, and your clients, have the best experience and best results possible. Phil Singleton is a web designer, an SEO expert and an award winning author. Since 2005, Phil and his team have been providing search engine friendly website development at KCWebDesigner.com and search engine optimization services at KCSEOPro.com. In 2016, Phil co-wrote, SEO for Growth: The Ultimate Guide for Marketers, Web Designers & Entrepreneurs, an Amazon bestseller that has been named a top marketing book by Forbes, Mashable, Oracle, The Huffington Post and Inc. magazine. 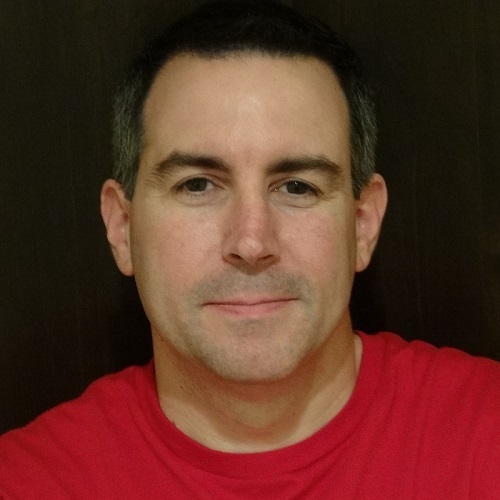 Phil is also the author of a popular free Schema plugin that helps webmasters easily add structured data markup to their WordPress web pages.